Crowds love this “Safari Dance Adventure” which takes them on a journey of movement and imagination. Children are invited on stageto dance and sing to their favorite popular tunes including “Move it, Move it”, “Who Let the Dogs Out”, “Ole, Ole” and many more. 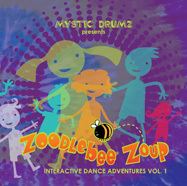 Also featured are tracks from the Mystic Drumz Parents Choice Award Winning CD “Zoodlebee Zoup”. 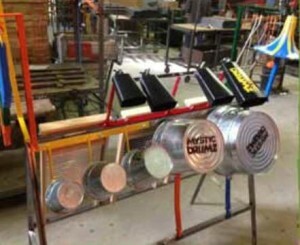 Live instruments include African Djembe, Electroinic Space Drum with laser controls and Chinese Gong. Adding to the excitement are instrument prize giveaways and animal dance-off contests. 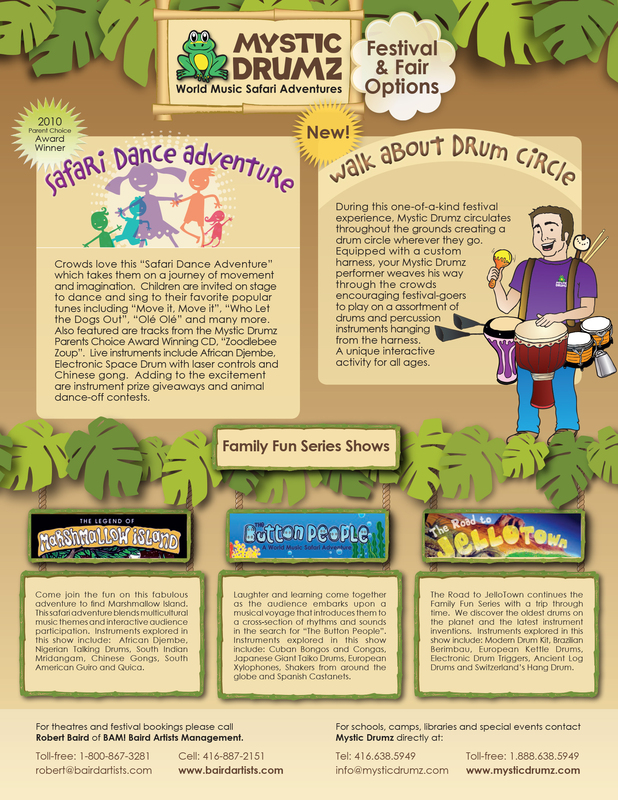 Click here to download Safari Dance Adventure and Walk About Drumming PDF. 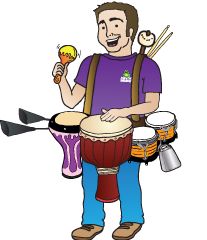 Click here to download Safari Dance Adventure and Walk About Drumming JPG. During this one-of-a-kind festival experience, Mystic Drumz circulates throughout the grounds creating a drum circle wherever they go. Equipped with a custom harness, your Mystic Drumz performer weaves his way through the crowds encouraging festival goers to play on a assortment of drums and percussion instruments hanging from the harness. A unique interactive activity for all ages. This show will focus on farmland sounds and instruments. The show will demonstrate sounds and instruments associated with farm life including cow bells, triangles, spoons, washboards, buckets and gourd made instruments. The show features interactive farm animal dance contests throughout encouraging participants to get up and dance near the stage to win prizes. 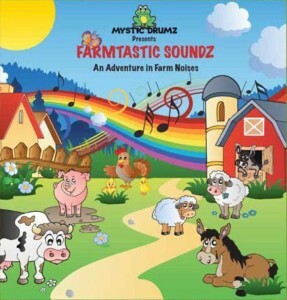 Also featuring the Farmtastic Soundz Machine – this interactive instrument allows children and parents to have a chance to explore some rhythms and farm sounds together after show. Click here to download Farmtastic Soundz Show PDF.